Delighted Momma: Delighted Momma Turns Two! Happy 2 years, Delighted Momma! And keep it up being true and honest in your writing... that's what keeps me coming back! One of the best blogs. Thank you for sharing for the last two years! I started reading your blog about two weeks ago and I'm hooked! Love your advice and now every morning i have a apple cider vinegar drink. Happy Birthday! You have been inspiring on so many levels. Thank you for sharing your Joyful Heart. Many Blessings to you and yours!!! happy! happy blog birthday! i've been reading for almost that long and am still loving your blog! 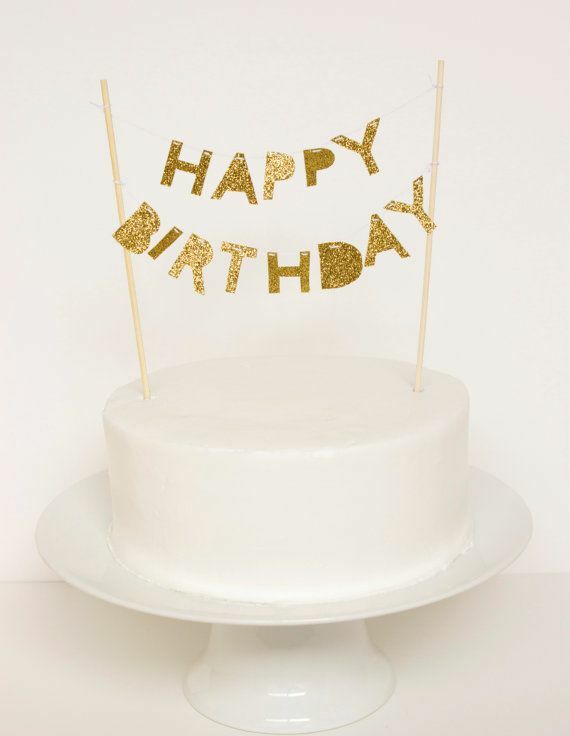 Happy Birthday to an awesome blog! I love all of the ideas that you share. Happy Blogging Birthday! So glad you've stuck around for two years! Hi, I am from Belgium and I love reading your blog! Especially the healthy food recipes. And I love your pictures full of sunshine...it's winter here and grey and foggy. Wich I lived where you live! Happy Birthday to Delighted Momma! i, too, have found that becoming a little more relaxed in how often i post has made me a happier blogger. keep up the great work! Happy bloggy birthday to one of my favorite bloggers. ADORE YOU! your blog is great! congratulations! I have to tell you how much I LOVE your blog! Everything I've tried has been amazing! From the 2 minute cake cups, to the matcha energy drink to the cauliflower poppers! Thank you for sharing so many wonderful things!!! That's awesome! Happy bloggity blog birthday from one awesome-word-over user to another!DN is going on two years soon as well, can't believe how fast time flies!